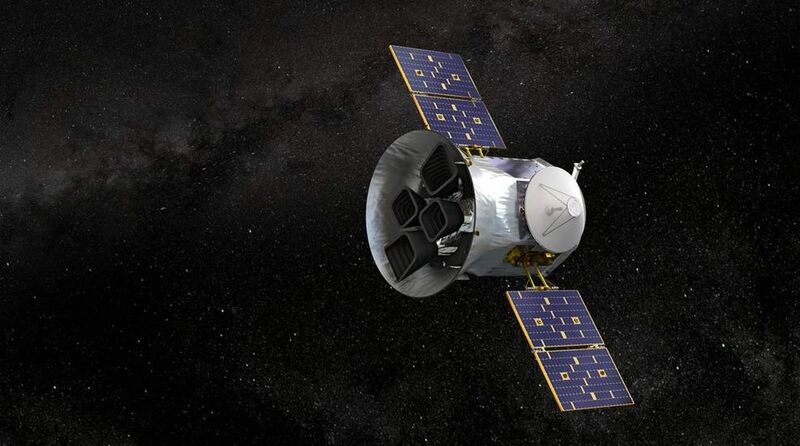 On April 18, 2018, NASA launched its planet hunting device named Transiting Exoplanet Survey Satellite, or TESS, into space, aided by a SpaceX Falcon 9 rocket. On April 18, 2018, NASA launched its planet hunting device named Transiting Exoplanet Survey Satellite, or TESS, into space, aided by a SpaceX Falcon 9 rocket. According to the latest estimates submitted by the team behind TESS, the device may find as many as 10,000 alien planets during the course of its mission, spanning over two years. The instrument had earlier aroused the interest, not to mention expectations, of people when it spotted a set of fascinating celestial activities. The planet hunting device spotted a comet on July 25. This scenario sparked up a tonne of anticipation among space enthusiasts, who are now eagerly awaiting the next set of results from the planet-hunter. The device is expected to scan the skies with the aim of locating new exoplanets. But how will TESS achieve this goal? Well, the device is programmed and constructed in such a manner that it will be able to spot the planets orbiting around small, and equally faint, stars by taking note of depressions in a star’s brightness. A lot of people have attached their hopes, and with it their confidences, with TESS and the mission it has set out to achieve. “TESS is a NASA Astrophysics Explorer mission led and operated by MIT in Cambridge, Massachusetts, and managed by NASA’s Goddard Space Flight Center in Greenbelt, Maryland. Dr. George Ricker of MIT’s Kavli Institute for Astrophysics and Space Research serves as principal investigator for the mission. Additional partners include Northrop Grumman, based in Falls Church, Virginia; NASA’s Ames Research Center in California’s Silicon Valley; the Harvard-Smithsonian Center for Astrophysics in Cambridge, Massachusetts; MIT’s Lincoln Laboratory in Lexington, Massachusetts; and the Space Telescope Science Institute in Baltimore. More than a dozen universities, research institutes and observatories worldwide are participants in the mission”, reports NASA’s website. The report publicized by the creators of TESS claim that by the time the planet hunter’s two year mission will be over, it will have successfully spotted a huge number of planets, a majority of which will be smaller in size than Neptune. This forecast may help TESS’s creators to extend the mission beyond its assigned two-year sanction.